Are Your Kansas City Home Cleaners Doing A Good Job? 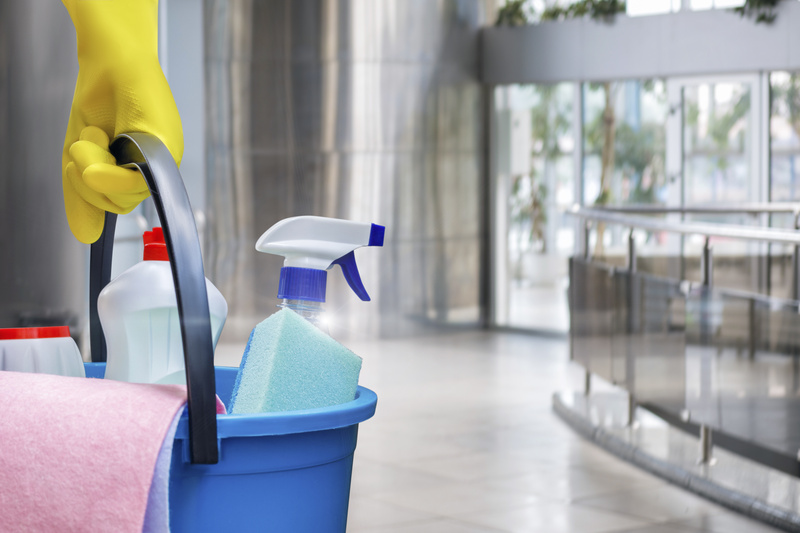 Hiring the right Kansas City home cleaners can be a life-altering move for any busy family. While this may seem a bit extreme – it’s true. If you don’t have time to handle the cleaning yourself, having someone to do it for you can be extremely beneficial and even reduce the stress in your life. Once you have hired a professional house cleaner, the next step is to ensure they are doing their job. So, what are the signs of a great house cleaner? Keep reading to find out! The first thing that’s important is whether or not your house appears clean. If you are evaluating a cleaner, be sure you are comfortable and confident they will put in the energy and time needed to ensure your home is clean and neat. In some situations, you will need to leave your home unprotected when the house cleaner comes. The sign of a great house cleaner is one that exhibits professional and trustworthy conduct at all times. Make sure you feel confident they are trustworthy before leaving them alone in your home. If you leave your house cleaner clear instructions, will they pay attention and follow them? If you want something specific done, you need to ensure the cleaner will follow written or verbal instructions. Pay attention to how your house looks before and after they leave. Did they get to every crevice and crack? If so, it’s a good sign you have found a quality house cleaning service. If your house isn’t clean after they have been there – then they aren’t doing the job. Even if you like the house cleaner, you have hired them to do a job – you need to make sure they are doing it. This is the only way to make it a smart investment. In some cases, you may have a situation where you need something cleaned at the last minute. Any loyal cleaner isn’t going to think twice about this – as long as their schedule permits. Also, a quality, loyal cleaner won’t cancel on you at the last minute. Life is unexpected and – at times – messy. A quality house cleaner is one who will work hard to meet your needs and “go with the flow” if you have an unpredictable schedule. Remember, hiring a house cleaner is something that should help to make your life easier. If the person doesn’t exhibit the qualities here, then it may be time to search for someone else. When you know the signs of someone doing a great job, you will be able to feel confident when you hire them. Take your time to find the book the right house cleaners. When you do plenty of research ahead of time, you likely won’t have issues with the quality of the services they provide. In the long run, this will save you both time and stress.